I have heard these two subjects debated many times. I listened to a CD series on this from the Love and Logic Institute, and wholeheartedly agree with their position on how to piece these two together. I will follow with a brief summary of “my” position, and if you would like to borrow my CDs for the full version, you can request them through the office. All children in a family should be required to participate in activities that are mutually beneficial to all. These are nicely termed Family Responsibilities by me (FRs), as opposed to the more notable “chores” label. Early on in the life of the family, these FRs should be gathered and displayed for all to see and to choose. Of course, they are categorized by difficulty and effort. Some FRs are more suitable for older children. Parents should allow each member of the family to draw several tasks they would like to do, as part of being in the household. Parents should have a list of their own. Once the draw is complete and vetted by parents for appropriateness, that list gets posted. The tasks are mentored so that the child knows how to properly complete each activity. 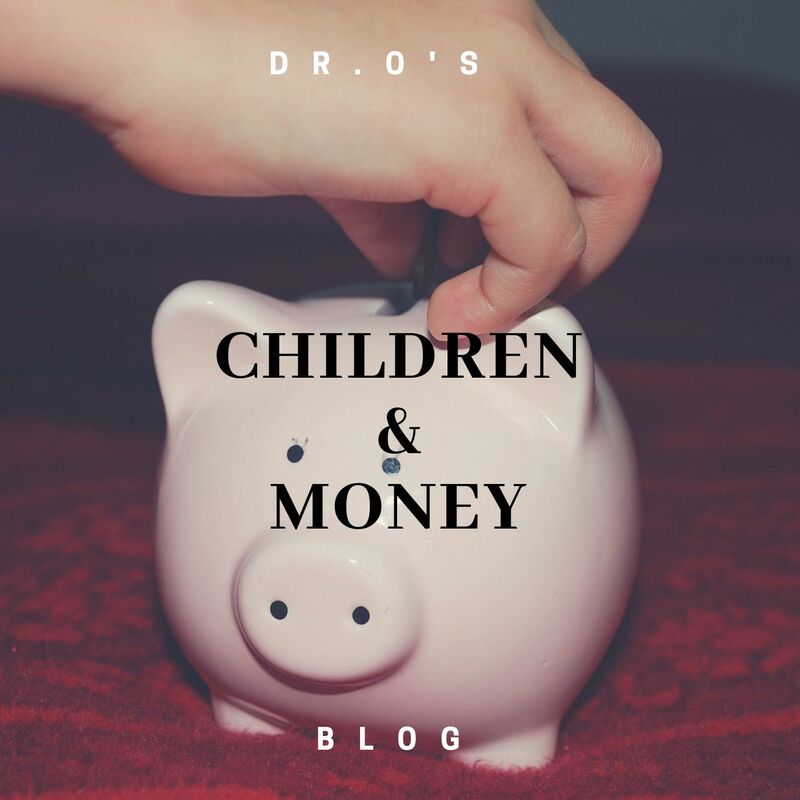 An allowance is a financial privilege that is given to children so that they can learn how to handle, save, and properly spend their resources. Amounts vary by age and parental discretion. Now comes the intersection of the two ideas. The Family Responsibilities are performed on a regular basis with quality control. If a parent must step in and perform any one of the child’s duties, the child must pay the parent for doing so. The comment from the parent is “you know this task must be done by Friday…? If it’s not done, I will do it, but are you willing to pay me what I charge?” No argument just, a reality check. I heard the story of a teenager who didn’t do his FRs for awhile and had no money left in his account, and his next allowance wouldn’t cover the expenses incurred. His Mom took his gaming system and sold it to pay the teen’s expenses. Do I need to state the lesson learned there? (Garage Sale is great for generating revenue.) This exposes children to real life and shows them the logical consequences for not completing their responsibilities. When a child receives their allowance envelope, there should be a pay stub-type document that shows gross pay less any deductions, such as payment to others. The the net pay is for them. Of course Mom or Dad would draw a large wage, when needed to fill in during these times. All part of the financial learning curve. If the child wants to earn extra money, then parents can post additional jobs that need doing. Maybe even have them do the bookkeeping?? In a tender moment, a parent may offer up one of their own jobs and reimburse the child this way. Be careful not to overdo the tenderness angle. Children can choose as many as they need to earn the extra cash for items they would like to purchase. No borrowing from next week’s pay. Either do more work to receive a larger pay, or wait it out over several months until the funds accumulate. (Example) If a child asks for new shoes, which is part of the family budget, the parents set the value they are willing to spend on this item. If the child wants to buy a more expensive pair, then they must come up with the difference from their funds. This eliminates arguments and places it into a financial learning opportunity. Done right, this can have a far-reaching effect on how your child will handle their money. If this mindset is ingrained early on, a child will understand financial responsibility and how to manage their money. Don’t forget to explain tithing and charitable donations. This is not an automatic deduction, since the lesson is “ God loves a cheerful giver” (2 Co 9:7).